We are teaming up with Papa’s Pizza in Eugene and Springfield to host a Memorial Fundraiser on February 1st, benefitting the wife and three children of our driver and valued team member, Brian Brunscher. To participate in this community fundraiser, print out the above flyer and bring it in to one of the three Papa’s Pizza locations listed on February 1st. The memorial fund will receive half of all proceeds raised all day long. 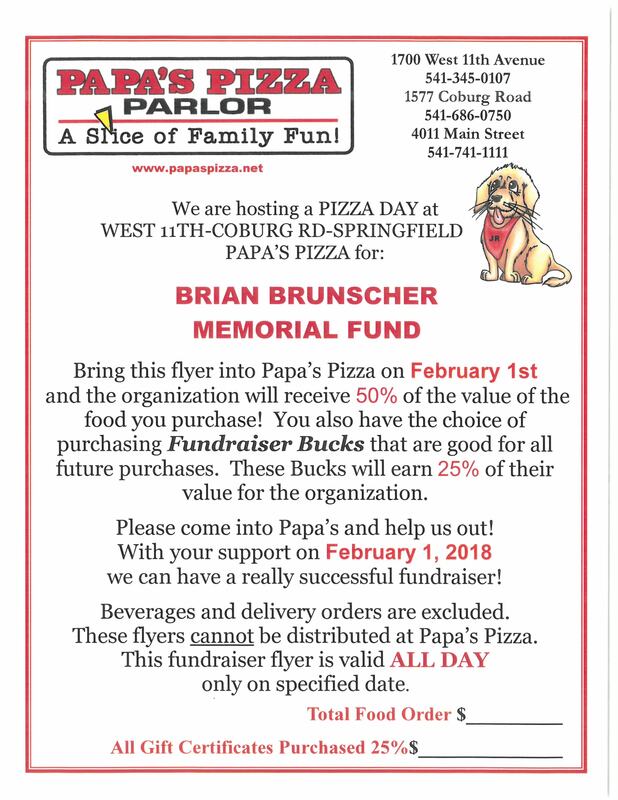 Customers will also have the option to purchase Fundraiser Bucks for future Papa’s Pizza purchases, from which 25% will be donated to Brian’s Memorial Fund. If you’re able, please consider donating to the GoFundMe campaign which will also benefit the Brunscher family. It’s more than halfway to its $10,000 goal; we know our local community can help reach the finish line. At McDonald Wholesale, we’re proud to be a longtime family-owned business. Mark your calendars for Pizza Day on February 1st. 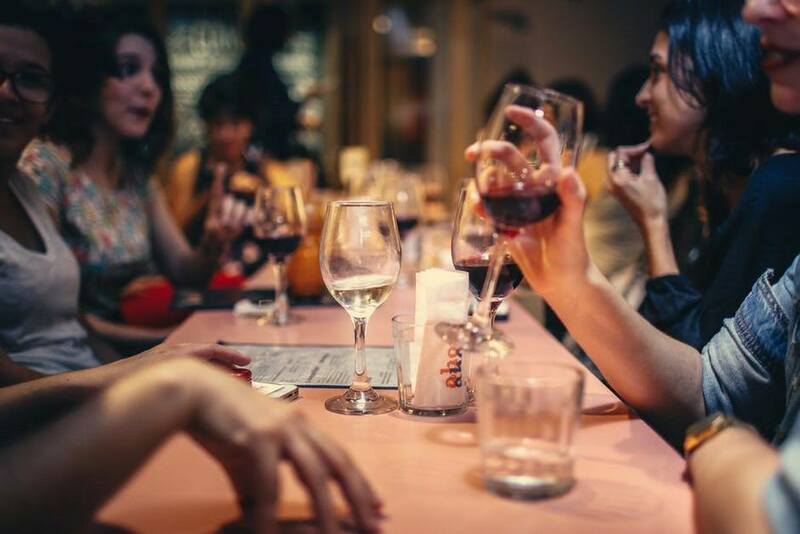 We can’t wait to see a great turnout!